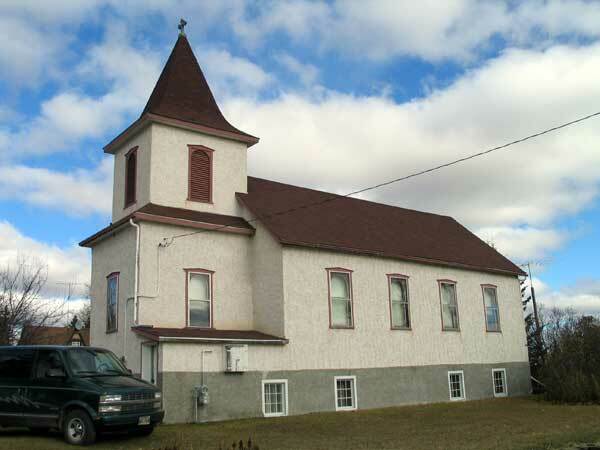 Holy Trinity Anglican Church was established in the village of Miniota, in the Municipality of Prairie View, in February 1900, as part of the Anglican Diocese of Rupert’s Land. Reverend W. H. Cassup was its First Rector. 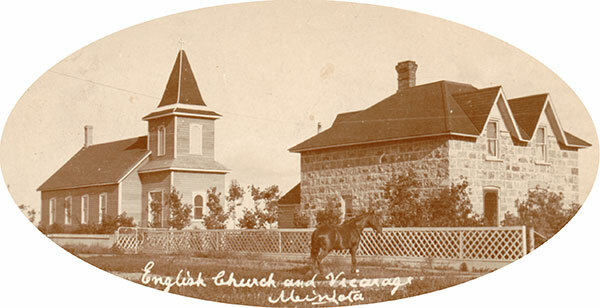 In 1924, the church became part of the Brandon Diocese. 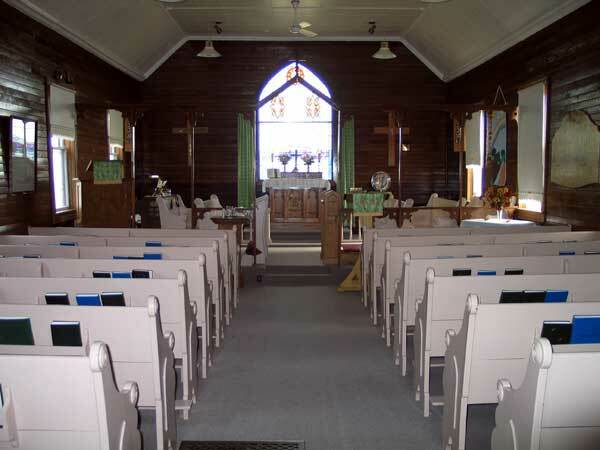 Services were first held in a hall over a hardware store, then at a neighboring Methodist Church. In 1908, a flour and feed store was purchased as a permanent place of worship and moved to its present location. In April 2005, the congregation of Holy Trinity was presented with an MHS Centennial Organization Award.